repairer, based in the UK. 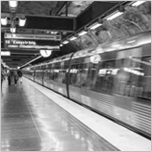 R Baker (Electrical) Ltd provides solution-led electrical and mechanical services and are a leading UK power transformer manufacturer; also offering electric motor rewinds, winding services, electrical installation and bespoke electrical support solutions. 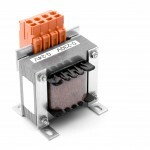 We are a leading UK custom made transformer manufacturer. 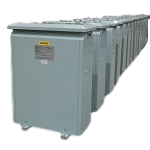 We have the capability to manufacture single and three phase transformers from 100VA up to 250kVA. 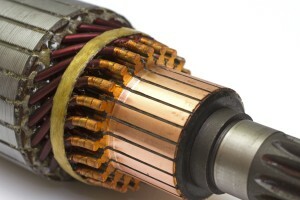 R Baker (Electrical) Ltd can offer a full transformer repair and rewind service. 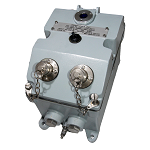 Our transformer team can rewind, modify or reverse engineer to the original specification. 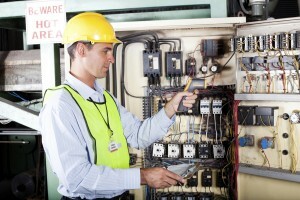 We have a dedicated in-house electrical repair team who repair electronic and electrical industrial equipment. We repair electrical machine components, control systems and obsolete equipment. 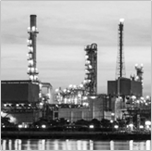 Our electrical manufacturing team work across a wide range of industries. We offer a full electrical maintenance and electrical repair service across our range. Below you can see our range of electrical products which are all manufactured in the UK. 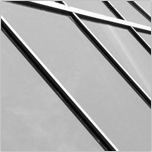 Below you will be able to get more in-depth technical data and case studies on our full range of capabilities. 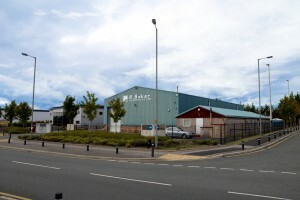 R Baker (Electrical) Ltd operate out of our manufacturing facility in Speke, Liverpool. We are 5 minutes away from Liverpool Airport, and just off the A561 on the way into Liverpool. Our technical team are here to support you, and are available to discuss any job or project you may have. We are open Monday to Friday from 8:30 am to 4:30pm. Also, if you have less than 15 items which need to be PAT tested, why not use our drop in service. This service is perfect for the likes of Trades People, Freelances, Musicians etc, who only need a small amount of items tested and are based in Liverpool. 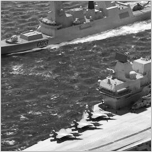 With respect to our electrical manufacturing and repair capabilities we hold approvals with BSI, CHAS and RISQS. 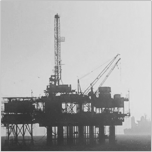 In addition to the quality and safety standards we work with the leading certifying bodies when specific standards are required such as; Lloyds Register, Det Norske Veritas, Baseefa and Atkins.